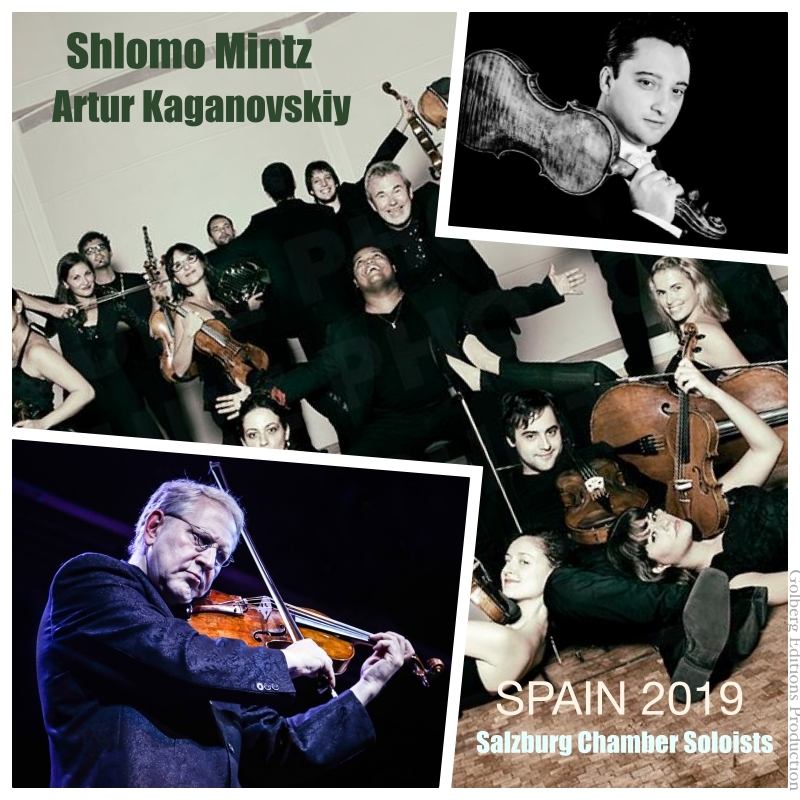 SHLOMO MINTZ meets Austrian Orchestra “Salzburg Chamber Soloists” for two concerts in Spain. Mintz will perform with violinist Artur Kaganovskiy the celebrated Bach Double concerto. After Bach, the beautiful arrangement by Fabián Bertero of Piazzola “Cuatro Estaciones Porteñas”, will be performed by Shlomo Mintz and the Salzburg Chamber Soloists. This is the first time of this version in Spain.